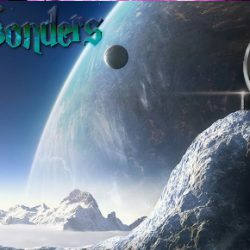 Cast of Wonders 277: Little Wonders 15 – Monster Mayhem! Brothers in Stitches is a Cast of Wonders original! I’m sorry to say Master lay charred and inert on the laboratory floor for a good quarter hour before I noticed he was dead. I regret pulling the wrong lever, resulting in an overflow of electricity from the storm, the brunt of which Master received, resulting in his death and a ruined experiment. I’m even sorrier to admit I then ate all his internal organs before I remembered to offer any to Harry the moaning subject chained to the metal chair in the middle of the room or to the rest of my brothers-in-stitches in the downstairs dungeon. 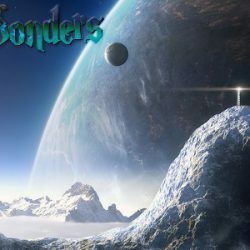 Every year in January, Cast of Wonders takes the month off to recharge, plan the year ahead and highlight some of our favourite episodes. A different member of the Cast of Wonders crew will present their favorite story of 2016 each week in January. We hope you enjoy associate editor Alexis Goble’s favorite story from 2016, Miss Darcy’s First Intergalactic Ballet Class by Dantzel Cherry, narrated by M K Hobson. The story originally aired March 13, 2016 as Episode 201. 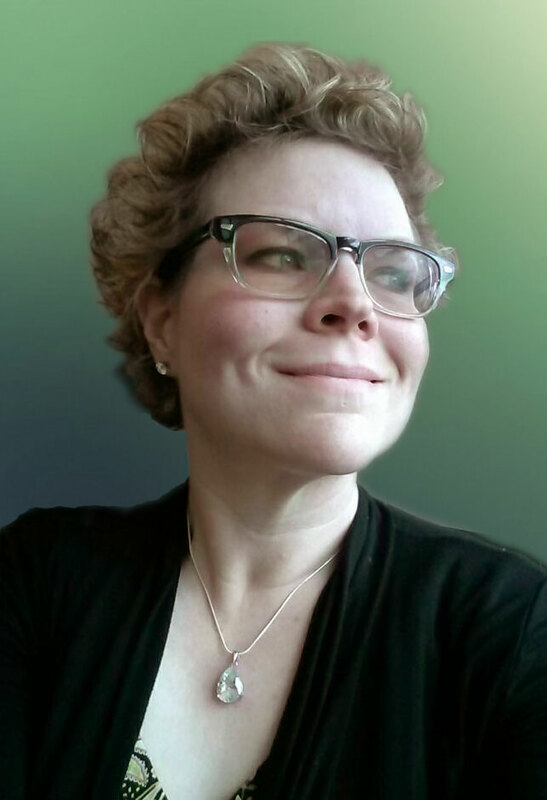 By day, Dantzel Cherry teaches pilates and raises her daughter, and by night/naptime she writes. Her baking hours follow no rhyme or reason. She is prone to dance as the need arises, and it often does. 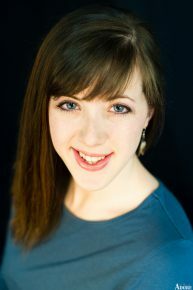 Her stories have appeared in Fireside, Galaxy’s Edge, InterGalactic Medicine Show, and other magazines and anthologies. She lives in Fort Worth, Texas with her husband, daughter, and requisite cat. Follow her online or on Twitter. For your narrator we welcome back the fantastic M K Hobson, who has decided to follow a time-honored authorial tradition and become a bitter recluse. She swore off social media and left her website to go to seed. 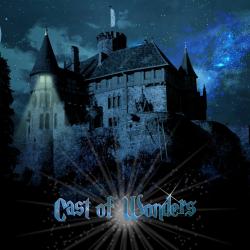 At the moment, she exists only as a voice on short fiction podcasts such as Podcastle and here at Cast of Wonders. She leavens the tedium of her vastly expanded free time with misanthropy, paranoia, and weight lifting. Detailing all of M K’s work in the Escape Artists arena might take longer than the story itself, so we’ve linked to her EA wikia page above, along with her social media links. Darcy walked up to the gilded starship door and it dissolved, revealing what had to be the gaudiest room in the galaxy. Gold, silver, bronze, and minerals that probably didn’t even exist on Earth covered the high ceiling and walls in panels, interlaced throughout with precious stones – and was that tinsel? – depicting who-knows-what. The effect was much like a wild animal had eaten all the jewelry at Tiffany’s and then vomited all over the walls. Clearly the ability to travel through all the worlds in the galaxy and kidnap a fifty-two year old ballet teacher didn’t grant good taste in interior design.